Mr. Burgess was born July 18, 1949 the son of the late T. Garfield Burgess and Hilda Waugh Burgess. He graduated from Stony Point High School, 1967; Appalachian State University, 1971 and 1977; employed by Alexander County Schools 1971-2001; English teacher at Alexander Central High School, serving as co-chair of the English Department, 1986-2001. 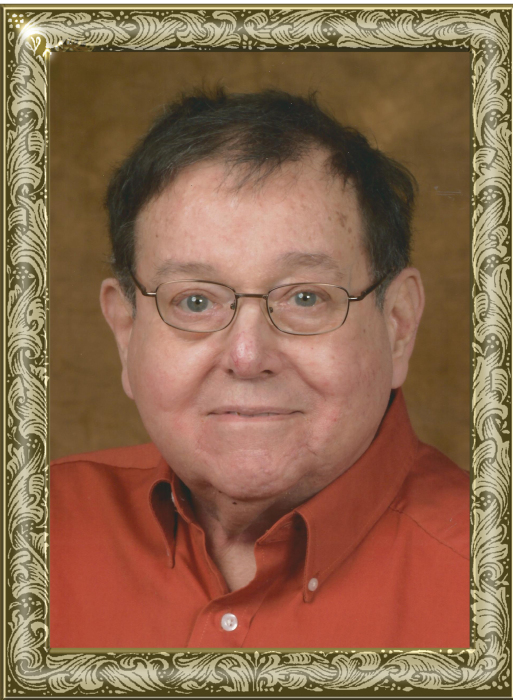 He was a lifelong and faithful member of Marvin United Methodist Church, where he was a Sunday school teacher, church treasurer, and member of the church finance committee, and church council. He had served on Board of Directors of Alexander Community Hospital, Board of Trustees of Alexander County Library, Advisory Board to Council on Aging, Board of Directors Adams Funeral Home. He enjoyed meeting his former students and staying connected with them, eating out at restaurants, watching Jeopardy on TV. When his health permitted he enjoyed his cows and part-time farming. Those left to cherish and honor his memory include: aunts and uncles, Max Burgess and wife, Thelma, Florence St. Clair and husband, JD, Sue Childers, Vivia Cline, Vernill Sharpe, Casino Bentley; cousin, William Stevenson and wife, Betty Ann, of Maryland; numerous friends and neighbors; loving caregivers, Jennifer Williams, Margie Combs, Alice Campbell, Grayson Hager, Nona Pritchard, Paula McHargue, Kathy Bowles. The funeral service will be held at 3 p.m., Sunday, February 10, 2019 at Marvin United Methodist Church. Revs. Naomi King, Jamie Steele and Ron Setzer will officiate. Burial will follow in the Union Cemetery. Pallbearers include: Brandon Williams, Jimmy Fincannon, Andy Bebber, Charlie Crawford, Mark Houston, Roger Pennell, James Ford and CV Stewart, Jr.
Memorials may be made to: Union Cemetery, 151 Whitney Lane, Statesville, NC 28625. Condolences may be sent to: www.adamsfuenrals.com. Adams Funeral Home and cremation services is honored to be serving the Burgess Family.